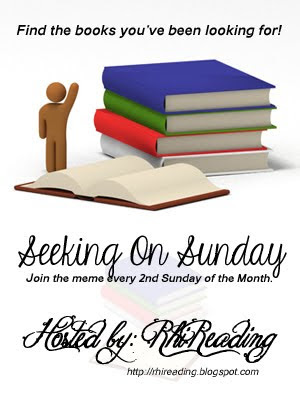 How are you liking the meme dear readers? I said I'd give it six months to catch on and this is the 5th. Which means if you like it please participate, because next month will be the last time if it doesn't get some folks using it. This month I've been in the mood for books that make me laugh. The winter blahs just always seem to catch up to me this time of year so funny reads get more appealing. 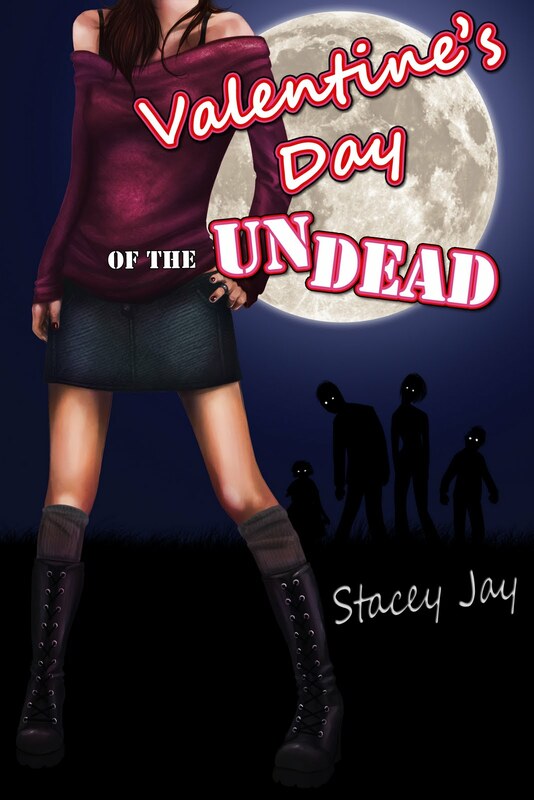 Something in the vein of Molly Harper's Nice Girls Don't Have Fangs or Stacey Jay's Valentine's Day of the Undead. A mix of flirty and funny blended with paranormal elements is one of my favorites but it's been ages since I really picked any new ones up so I'm not sure what's out there that's side-splitting. I've read Angie Fox, Michele Bardsley, and have most of H.P. Mallory's backlist... who am I missing out on?